Our strategy is supported by 3 complementary pillars. We partner with leader companies – our members - that are prepared to take bold action and demonstrate that it is possible to create economic, social and environmental value simultaneously. Values – We support the definition and internalisation of our members’ values into clear policies and commitments that redefine corporate value. Transparency – We help map supply chain actors and geographies to chart strategies and foster accountability through publication of data and progress updates. Transformation – We collaborate to implement tools and processes that transform the way business operates. 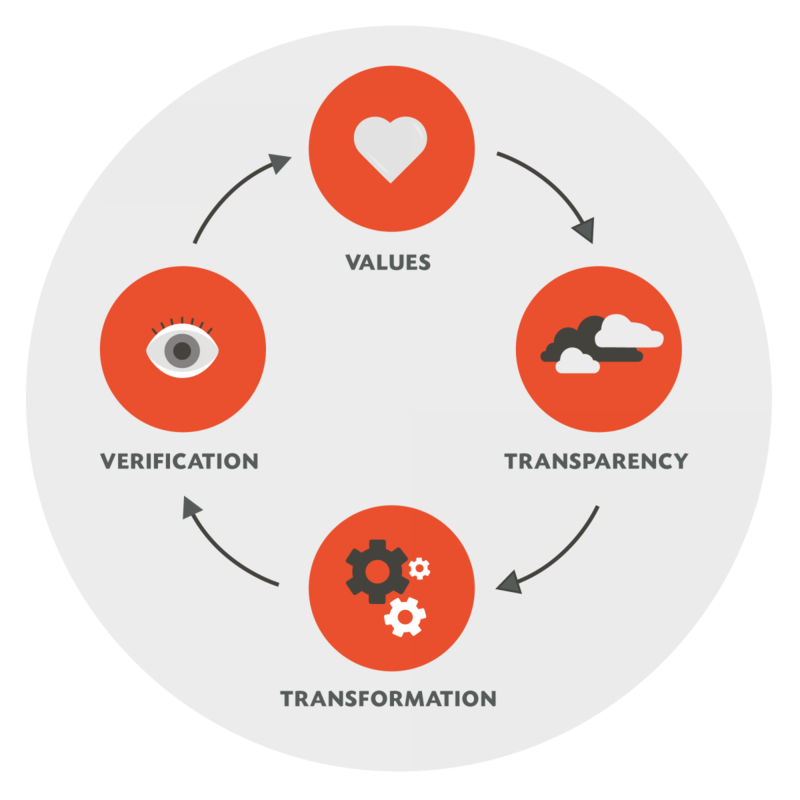 Verification – We innovate on solutions to measure impact, assess progress and ensure accountability. Progress towards responsible supply chains is not a charted path and there are no “one size fits all” solutions. Progress requires entrepreneurial innovation. We know that solutions that create lasting impacts will not be conceived in meeting rooms far away from the problems, nor will they work if they don’t make sense within the local context. That is why our process for innovation puts insights, collaboration and solvency at the centre. Through work in the field with our members, we are able to identify and analyse key barriers to success by understanding the context and engaging with key stakeholders. From there, we take an idea to a network of innovators and entrepreneurs so that insights may meet fresh ideas. 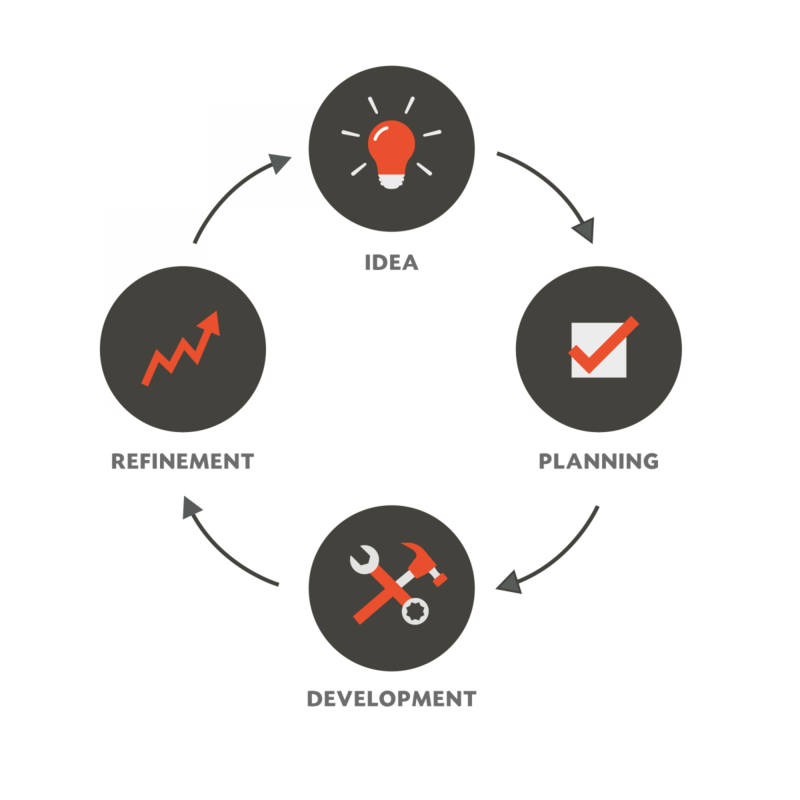 These entrepreneurs then help structure the solution, be it a tool or a service, in a way that is financially viable. Our solutions are thus based on reliable experience and co-designed to function as social enterprises that harness the ingenuity and resources of a diverse range of stakeholders. Leaders and innovators are ready to create, test and implement solutions, but what about the rest of us? A positive relationship among climate, people, and habitats can only come through widespread, dedicated and persistent change from all of us. We deliver our strategy by not only promoting solutions that are able to be adopted widely, but also by sharing and demonstrating the power of change. 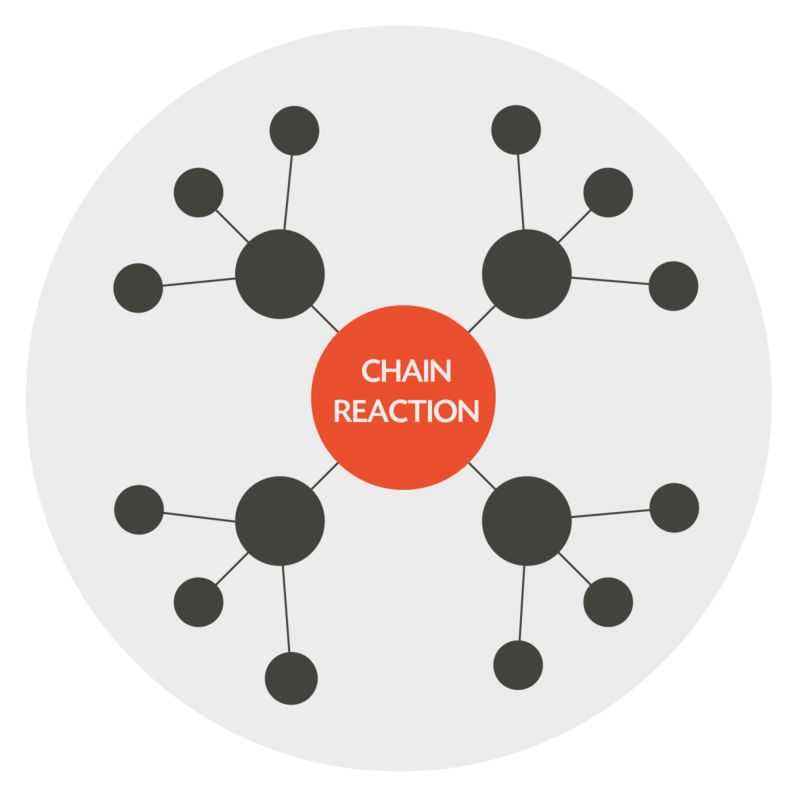 By sharing successes, stories, and even failures, we aim to inspire others to think about their own role in this journey, to debate solutions and take meaningful steps toward change, thus igniting chain reactions.